We love taking our precious cars to the carwash because it saves time and we’re sure they do it properly—making it worth the money we spend. Then again, it is undeniable how money becomes harder to earn every day. While we are not professional car cleaners, we can certainly find ways to clean and even detail our cars like pros. We listed some tried and tested tips and tricks to clean and detail a car effectively. Do not rush. Take time to evaluate your car’s exteriors and interiors. See which needs attention the most, and start from there. You can choose the start with either the interior or the exterior, and then continue on with the other parts of the vehicle. In washing, use three buckets. Label them as 1, 2, and 3. Bucket 1 must be filled with the right amount of car shampoo plus water. Choose a car shampoo that is guaranteed safe for all surfaces. It will save you money when you buy in bulk. Bucket 2, on the other hand, should have just plain water; while Bucket 3 must have your mittens and sponges. It is best to have them ready in their proper places before you start washing for easier access. Make sure you rinse your car thoroughly. Ugly stains are usually caused by shampoo residue which might have been left after rinsing. You can invest in an electric blower, which is what most professionals use to make sure the car will dry properly. If you ever buy an electric blower, make sure you only use it in drying your car, and not in any other purpose—just to be sure it stays clean enough to not relay dust to your vehicle. In polishing, long and slow movements matter. In a professional carwash center, pros often coat the car with a compound before it is completely dried. This ensures that the car would appear flawless, as the polish will cover scratches. For best results, make sure the car is still a bit damp, to protect its paint. Make long, slow movements, and apply a little pressure as you go along. After polishing, rinse the compound off, apply your choice of wax, and voila! If you can, wash your car at least once a week. Like many other things, a car is at its best when it is properly maintained. Be conscious in keeping it clean. Do not wait for your car to look like some total mess before deciding it needs a wash.
Our cars provide us a comfortable commute. 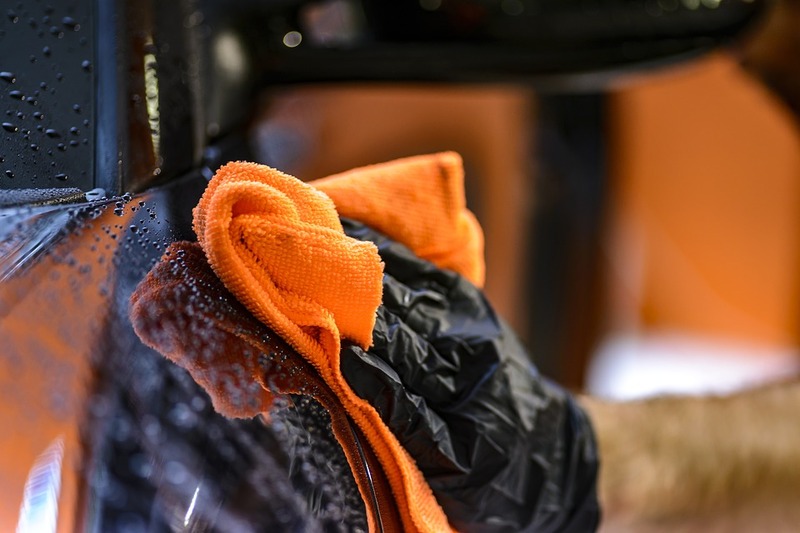 Although some people often overlooked the importance of auto detailing and cleaning their vehicles, it is the first step to preserve this investment for many years to come. Besides, it’s better to drive a clean and shiny car than a dirty one. It is only right for us to love them and give them some extra care, in exchange of what they can do for us every day.